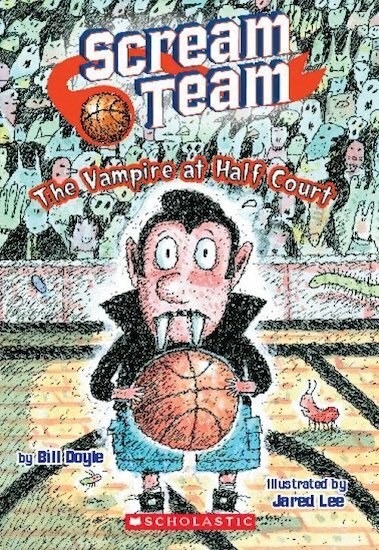 Basketball season has begun for the Scream Team, but Dennis the Vampire can’t seem to get any playing time. That may not be a problem for much longer – because if the Scream Team can’t find a sponsor, they’re going to be kicked out of the league! But how can any monster trust Dennis when he’s been spotted cosying up to the rival Vampire Team? Can Dennis win back his players’ support in time for the championship game?